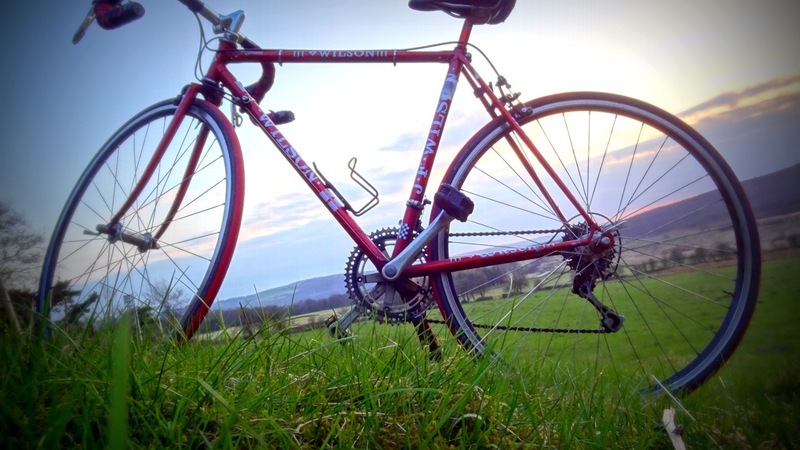 Peak District adventure festival organisers, Heason Events, are delighted to announce the follow-up season of ‘Cycle To The Cinema’ screenings for summer 2014. 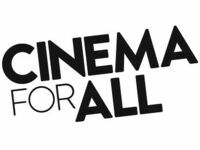 Following last year’s successful debut at the National Trust's Longshaw Estate, near Hathersage, Cycle to the Cinema is back with more films and venues in and around the Peak District, Sheffield and Yorkshire, sponsored once again by the University of Derby, Buxton. The first film is 'Chasing Ice' on Thursday 6th March at Longshaw. 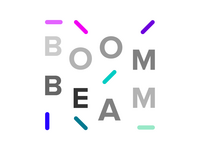 Acclaimed photographer and former climate change sceptic James Balog, uses revolutionary time-lapse cameras to capture the melting of the ice glaciers as they disappear at a breathtaking rate. 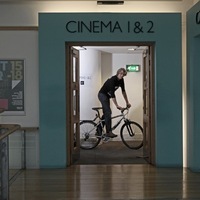 Cycle to the Cinema is also proud to be part of the Tour De Cinema, presented by Sheffield Doc/Fest, as part of the Yorkshire Festival to celebrate the 100 days preceding the Grand Départ in Leeds on 5th July 2014. 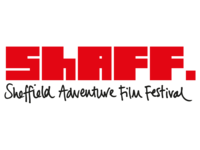 To celebrate, Cycle to the Cinema and Sheffield Adventure Film Festival are hosting the first outdoor screening of the Tour de Cinema as a major strand of the Yorkshire Festival on Saturday 5th April at the Amphitheatre on South Street Park. There will also be a special screening at Castleton YHA as part of the Peak District Walking Festival and two free screenings at Eccleshall Woods Discovery Centre in association with the mountain bike advocacy group Ride Sheffield to promote their campaign to create a mountain bike trail in Lady Cannings Woods. Click here to view the programme (more dates and films to be announced soon).